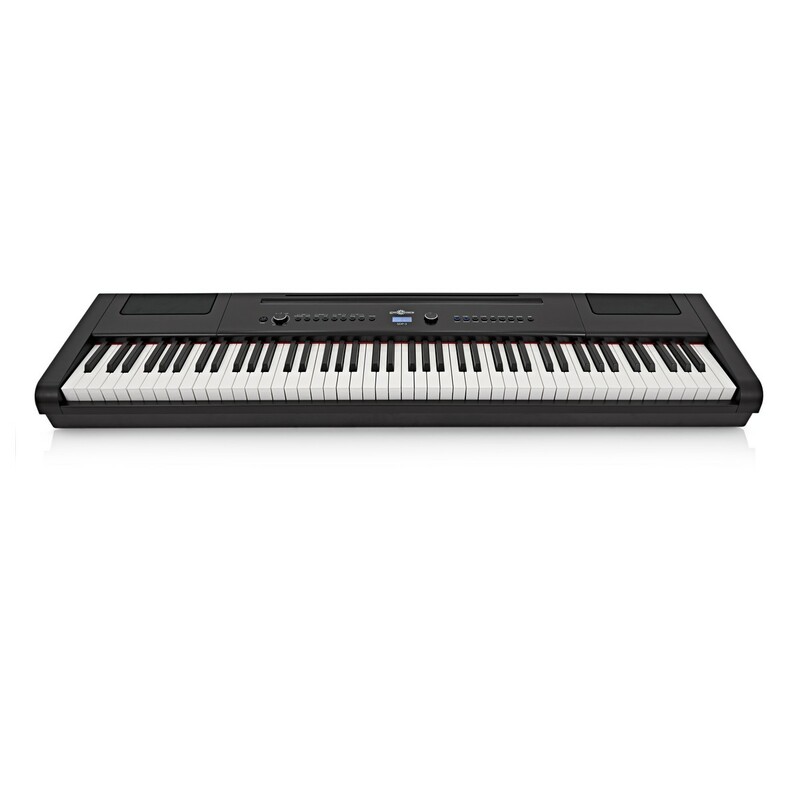 The SDP-3 stage piano is a perfect instrument for home and performance use for all pianists. The piano features 88 hammer action keys with three levels of touch sensitivity that make the piano feel authentic to an acoustic piano. This is combined with 16 high quality tones including piano, organ and strings, which can be played through the internal speakers or the line output to connect to an amp or PA, or to a computer via the USB Audio output. The piano includes a host of effects including reverb and chorus, as well as a sustain pedal and music rest. 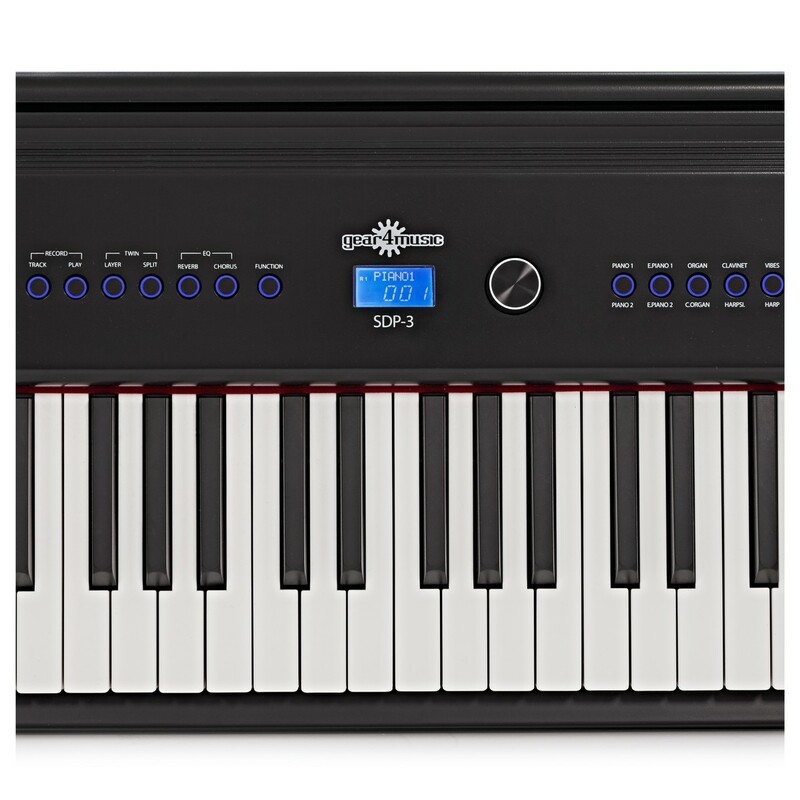 The SDP-3 stage piano features 88 weighted hammer action keys that make the piano feel authentic to an acoustic model. The bottom range of the keys have a greater resistance, while the top end are lighter and more featherweight. 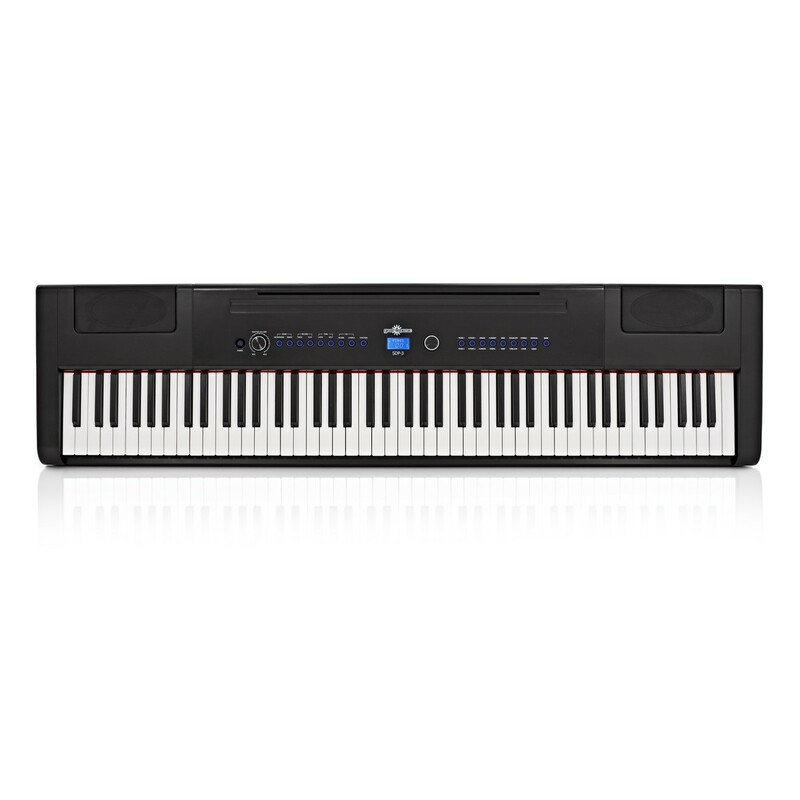 This makes transitioning from this piano to an acoustic piano much easier, making it an ideal portable piano for advancing musicians or a great learning tool for students. The SDP-3 is versatile and agile, which is ideal for stage and home use. The piano features 16 high quality voices ranging from piano, electric piano, organ, strings and guitars. 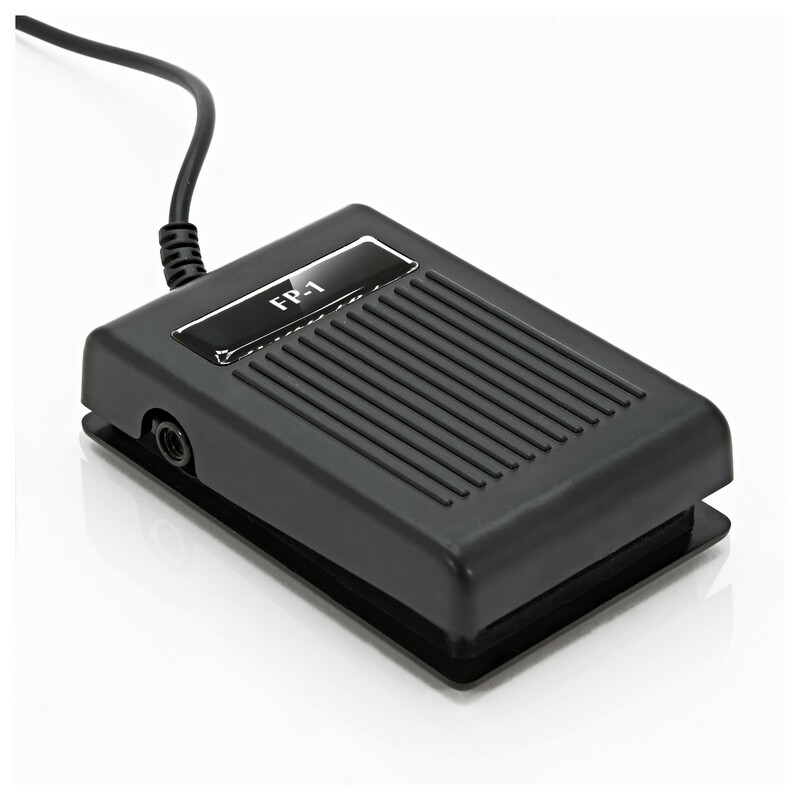 The easy to use buttons and scroll dial make it quick and easy to make your voice selection. The SDP-3 also comes with adjustable levels of reverb, chorus and EQ, allowing you to adapt the voices to your exact specification. As well as that, the piano comes with options to transpose, split the piano in to two voices and layer two voices on top of each other. As well as that, the great twin mode allows teachers to split the piano in to two so that player and teacher can play together at the same pitch. 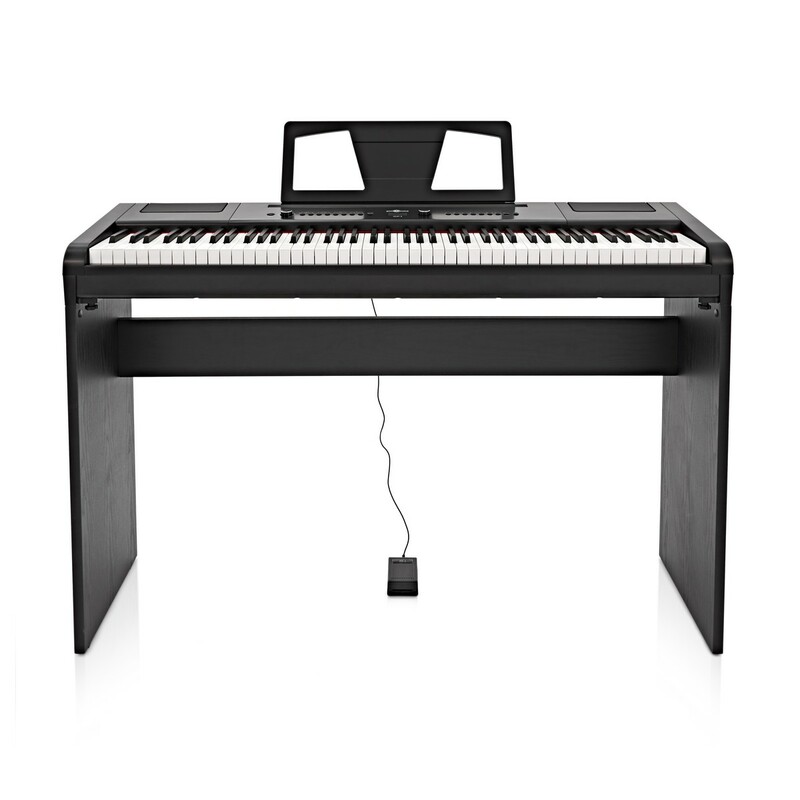 This piano features a host of inputs and outputs that allow the piano to connect up to everything you require in home, live and studio scenarios. 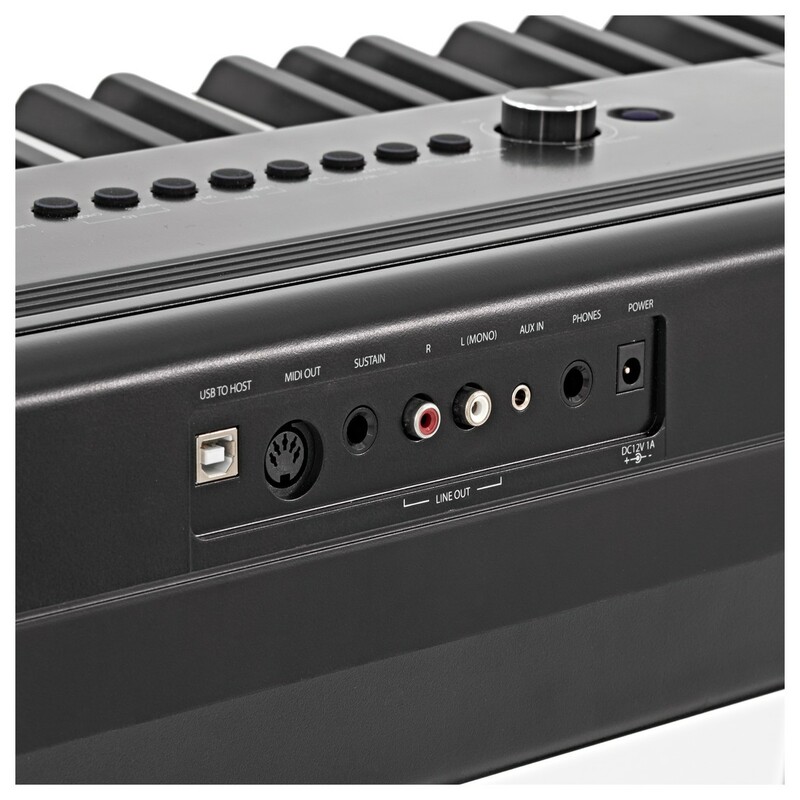 The MIDI out connection allows the piano to be connected as a MIDI controller keyboard for any computer software or DAWs. The USB to host sends MIDI or audio signals to a computer, which lets you record your compositions straight to a recording device. A stereo phono output instantly allows you to connect to a PA or amplifier for more volume, while the headphone output makes for silent practicing so you don't disturb those around you. You can play along to your favourite music using the 3.5mm minijack input so you can connect to a music playing device. Finally, the included sustain pedal can be plugged in to give a more authentic piano performance. 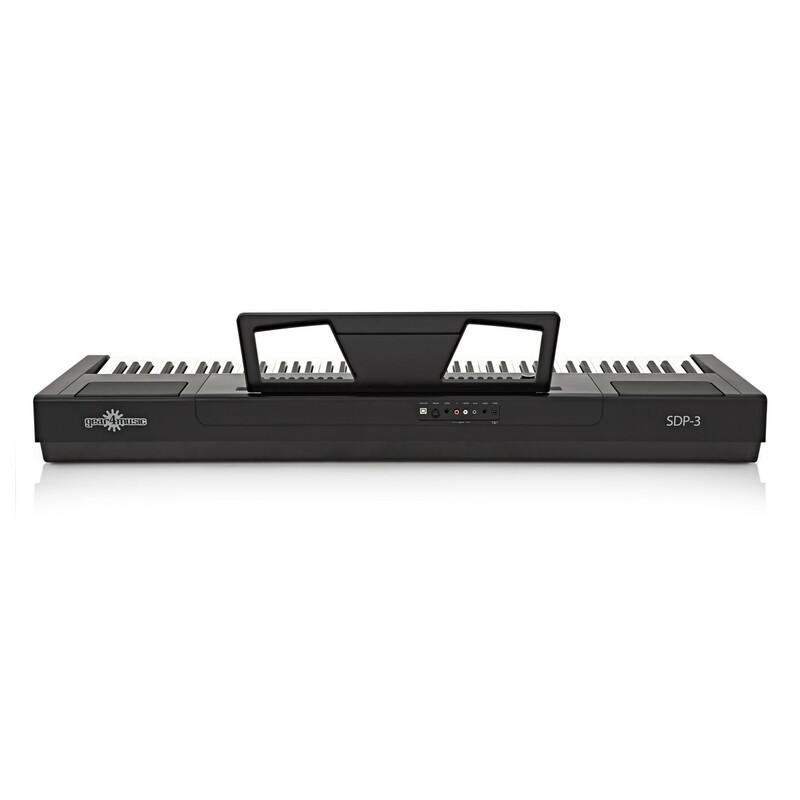 The SDP-3 piano has many great features but all fits in to a compact and lightweight cabinet. The black cabinet is durable and the discrete black finish allows it to fit in to stage performances without drawing lots of attention. 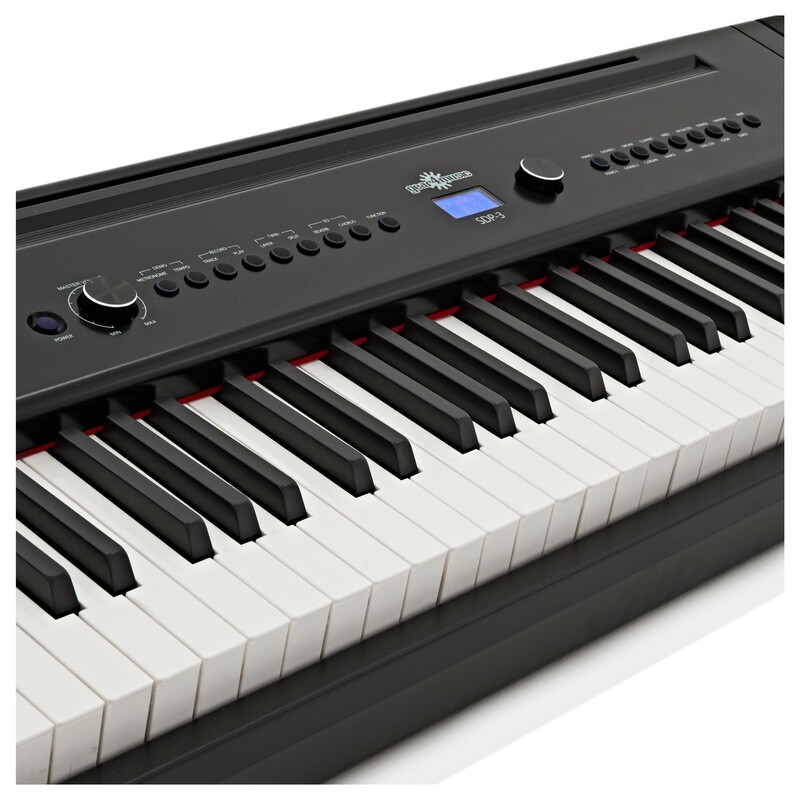 The light up blue buttons are subtle and clear to see and the blue LCD screen makes it easy to navigate through the easy to use functions on the piano. 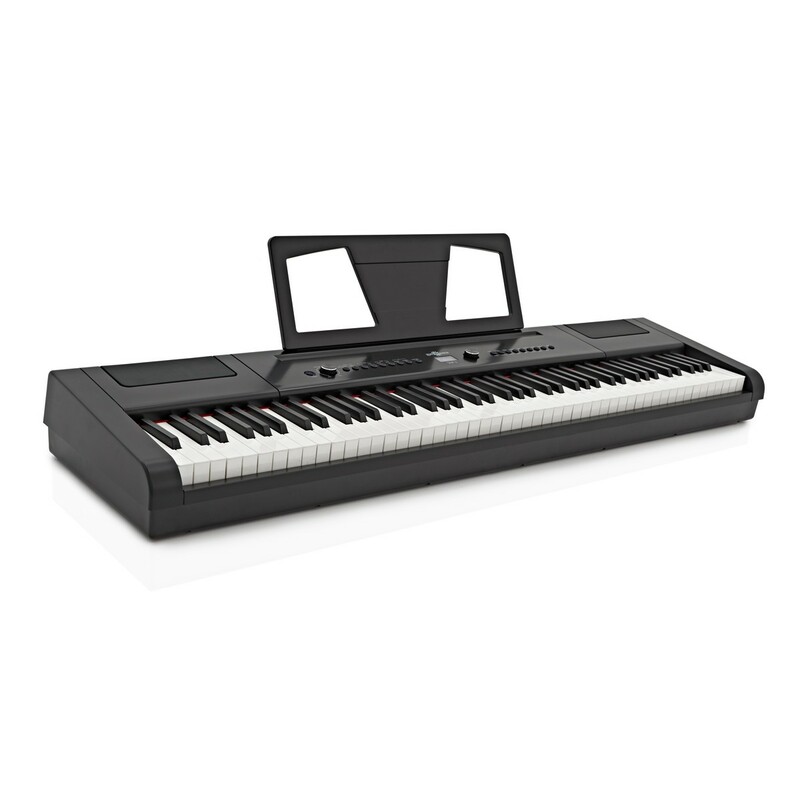 For a complete package, why not check out the package deals available with this piano, which come as a stage performance package with X frame stand and headphones, or a home use bundle with the purpose built SDP-3 Stand.